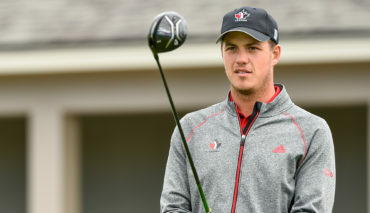 PILAR COUNTY, Buenos Aires, Argentina – At the mid-way point of the South American Amateur, Team Canada Amateur Squad member Hugo Bernard holds a share of 14th after a second-round 68 (-4) brought him into the mix on Friday at the Martindale Country Club. Through 36 holes, Bernard sits at 1-under par (75-68) to trail the leader—host nation’s Marcos Montenegro—by eight strokes. 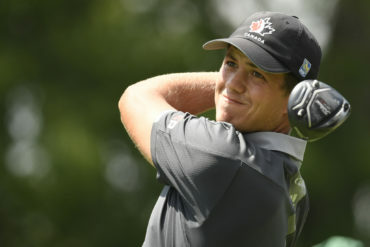 This marks the first stop in a lengthy international swing for the Mont-Saint-Hilaire, Que., product, who will tee-it-up next at the Jones Cup, followed by the Terra Cotta Invitational and Azalea Amateur. Canadian Development Squad teammates Peyton Callens (Langton, Ont.) and A.J. Ewart (Coquitlam, B.C.) were also in action alongside Bernard, sitting T33 and T64, respectively, heading into the second half of play. 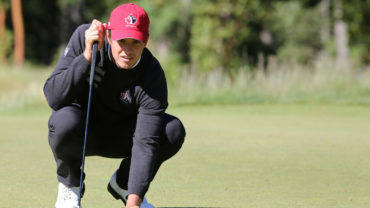 On the women’s side, the Canadian contingent is led by Team Canada rookie Monet Chun, who sits just inside the top-20 at 5-over par for a share of 19th. 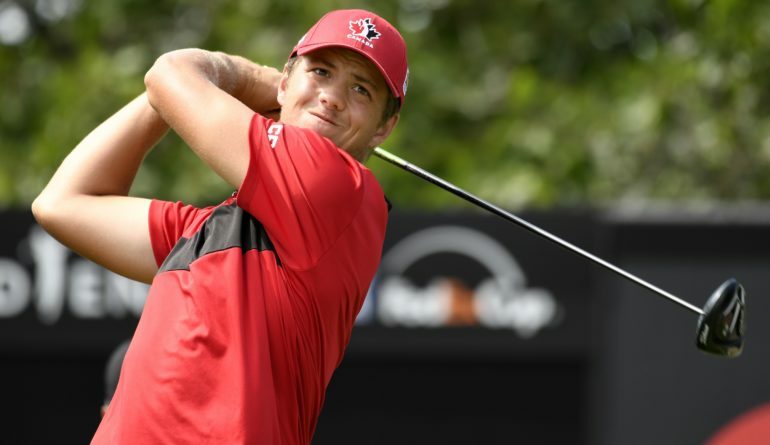 The Richmond Hill, Ont., product was tied for sixth after an opening-round 72 (E), but followed with a 77 (+5) to slip outside the top-10. Chun is joined by fellow Development Squad rookie Mary Parsons of Delta, B.C., who has struggled at Martindale to sit alone in 45th place at 17-over par (80-79). The third round of action gets underway Saturday at 7:30 am local time. Click here for live scoring.